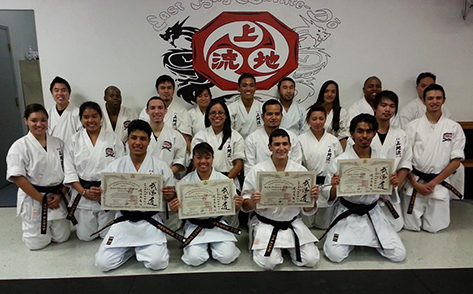 Congratulations to our newest members! 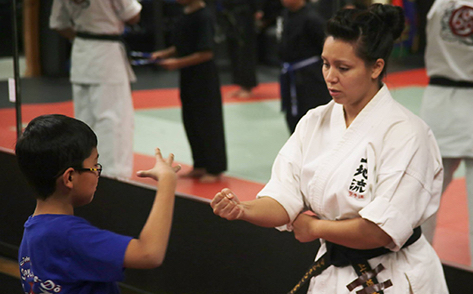 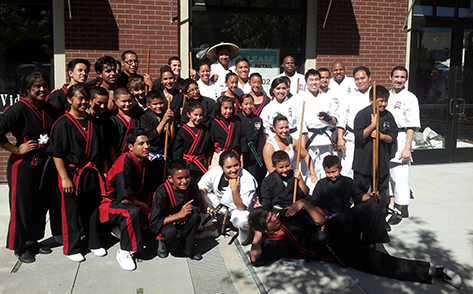 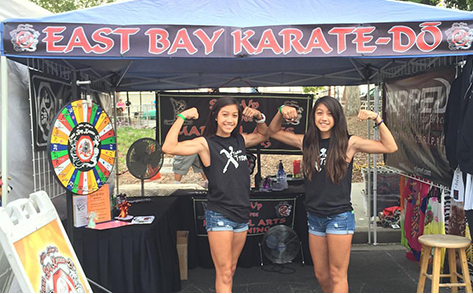 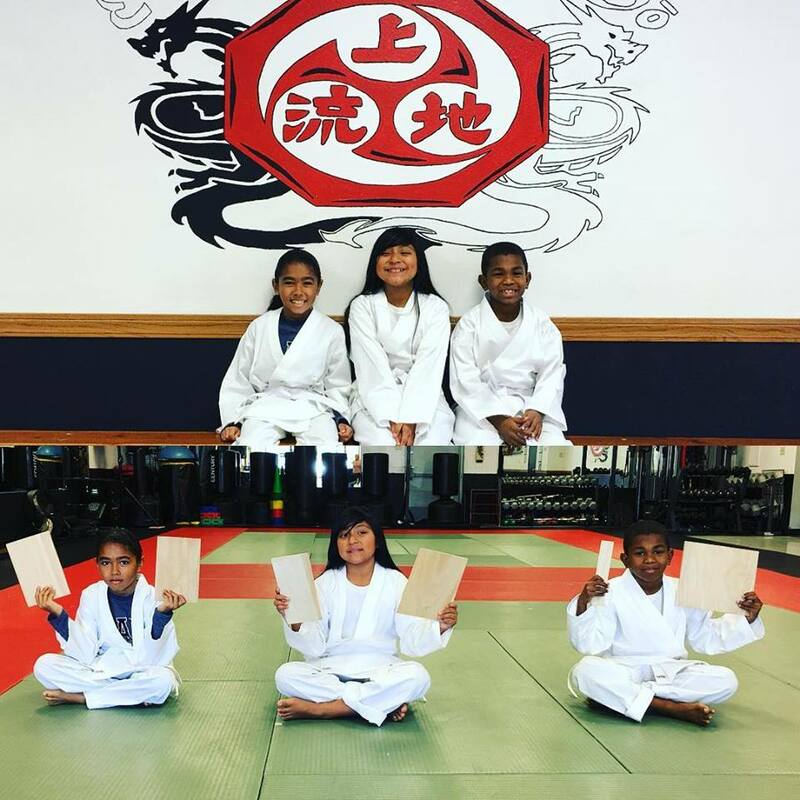 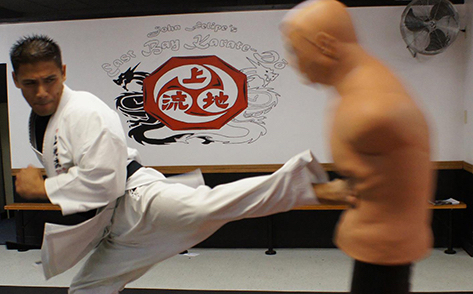 Keep up to date with information about East Bay Karate-Do on our social media platforms! 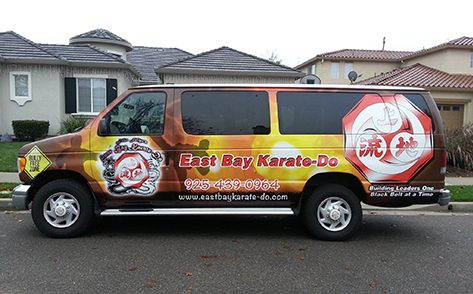 Subscribe today with the links below and if you have any questions, please give us a call!